There is always a doctor available for emergencies. 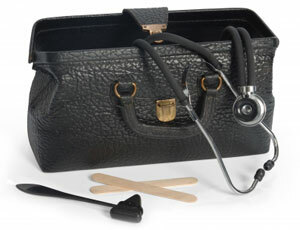 If you need a doctor urgently, please telephone 01706 397600 . Do explain to the receptionist the nature of the problem, so that emergencies may be given priority. Home visits are for patients who are too ill or infirm to attend at the surgery. Home visits take up more of the doctor's time, therefore please do not ask the doctor to call unless the patient is genuinely too ill to come to the surgery. Lack of transport, inconvenience or minor ailments are not reasons for a home visit. If possible, home visits should be requested BEFORE 11:00 so that the doctor's day may be planned effectively. In an emergency telephone 01706 397600 any time of day or night. A recorded message will give you the number of the out-of-hours service.